Donna and Jody Davis to the stage. 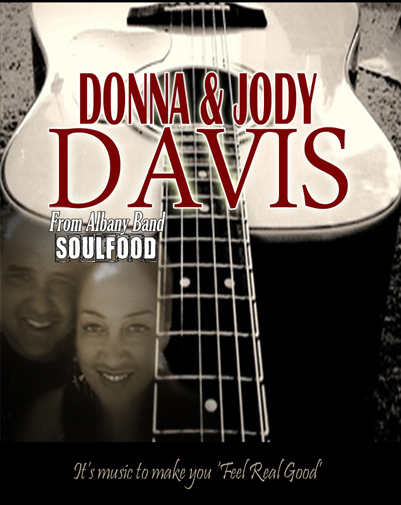 Donna and Jody are a husband and wife combo… playing sounds from the old school collection, such as Robert Cray, Eric Clapton, Dr Hook, Tracey Chapman etc.. and new school, John Mayer, John Legend, Jessie J, Alicia Keys, mixed in with some original duets. 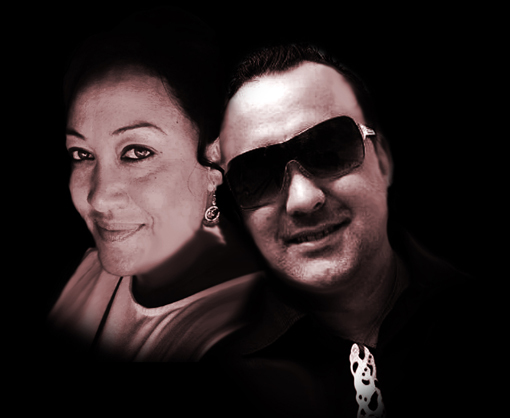 This duo is also a part of Albany’s 7 piece local band SoulFood Flavaz. So come down to the Albany Boatshed Markets and soak up the relaxed atmosphere and great live music down by the harbour. While you are there, stock your pantry with local fresh and gourmet produce, browse talented local artisan stalls for that perfect gift or something special just for you, and enjoy wine tastings from our Great Southern Wine Producers.